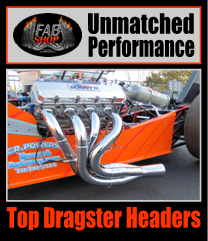 Terre Haute, IN - The entire asphalt section of the racing surface and shutdown area will be resurfaced to NHRA specifications. In addition, both concrete lanes from the burnout box to the starting line will be replaced in both lanes. 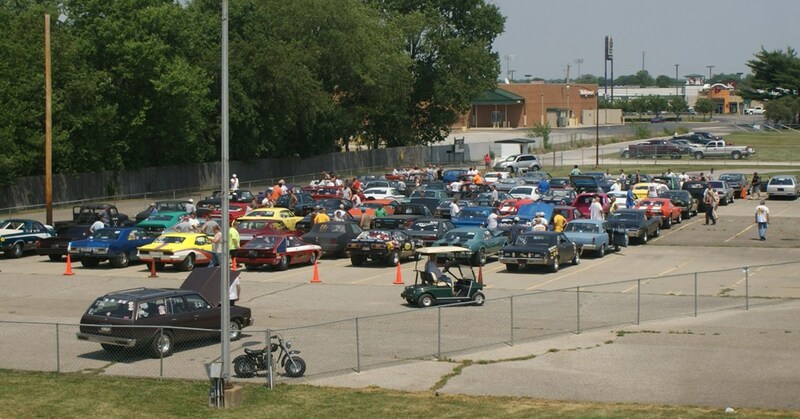 A portion of the pit area and a portion of the staging lanes will also be repaved. 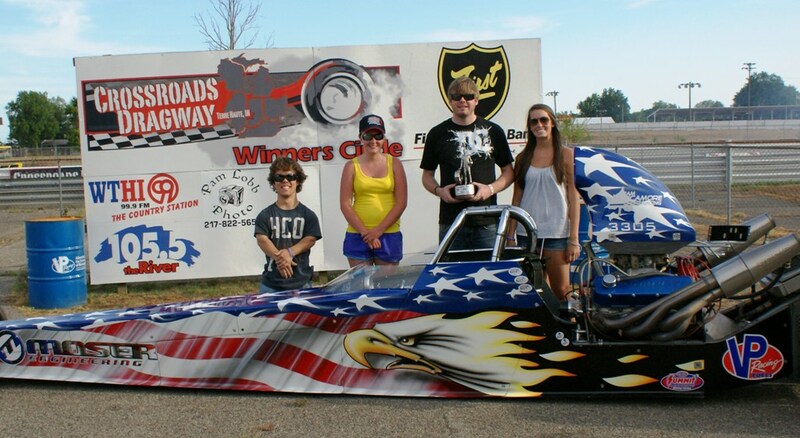 Terre Haute, IN - Crossroads Dragway held its annual National Dragster Challenge event and regular Track Championship Points race for Super-Pro, Pro, Sportsman and High School Classes on Saturday, July 21. Derick Troxell, Nick Finney, Kevin Judd and Amara Tewell all collect Wallys. Terre Haute, IN - This race was the debut of PRO MAX racing with Pro racer, Mike Tewell taking the win over Super-Pro racer, John Moy in the PRO MAX class, which combines Pro and Super-Pro classes after round three. 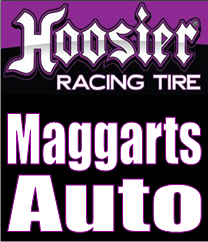 Terre Haute, IN - The Blazer was on kill tonight and once again bailed me out on more than one occasion tonight.” Eric added. 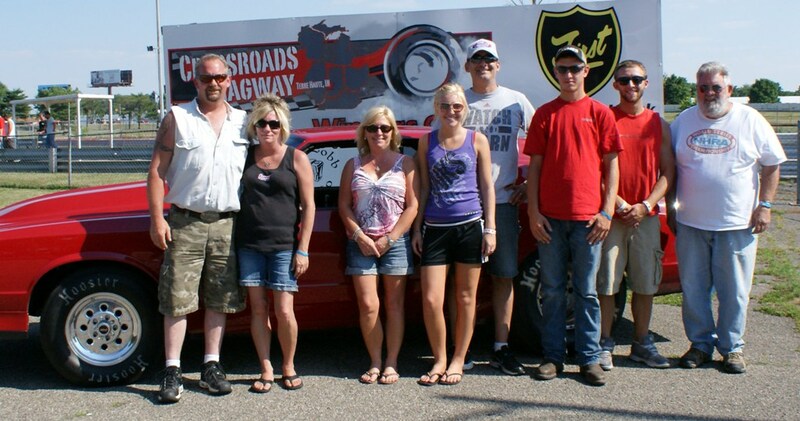 Thanks to the Crossroads Staff for putting on a great program and to the Mann Family for letting me be a part of it. 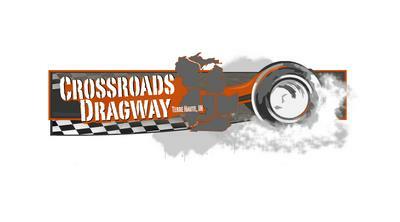 Terre Haute, IN - Crossroads Dragway of Terre Haute, In. 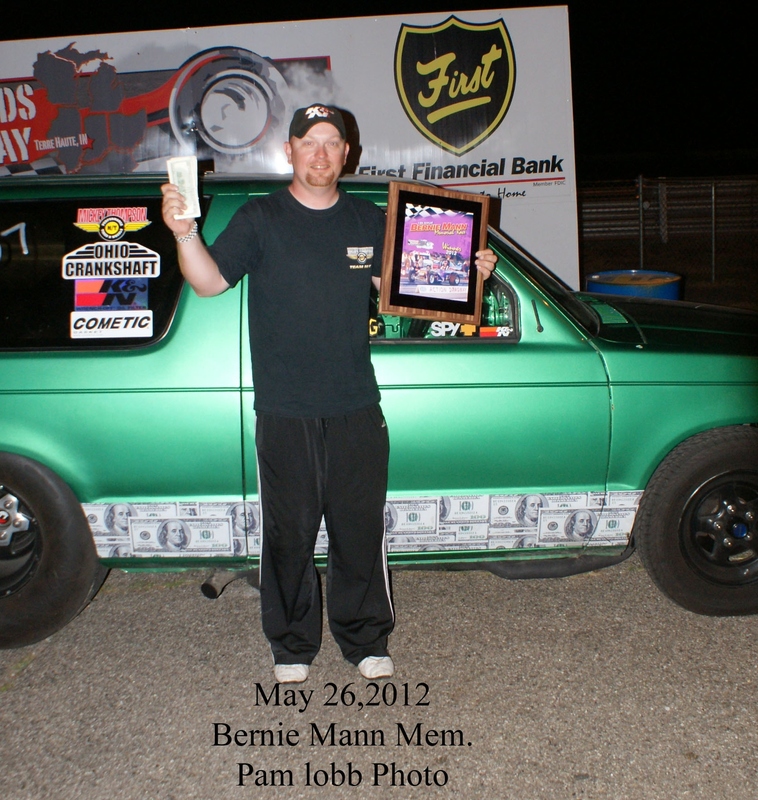 featured the Bernie Mann Memorial Big Bucks No Box Classic Saturday, May 26 with a single payout of $4,000 to the winner of the Pro Class and a total purse exceeding $8,000.